Published by NurseryBox, The Night Before Christmas by Rose Collins is a modern animal-themed take on classic tale Twas the Night Before Christmas by Clement Clark Moore.�Children will love the story of a family of bears who are awaiting the arrival of Father Christmas and his troop of flying reindeer on Christmas Eve.�It’s a fantasy tale that has delighted children of all ages across the centuries, remaining as popular a Christmas favourite today as it was back in the 19th Century, and one that parents will enjoy reading to their little ones just as it was read to them when they were young. 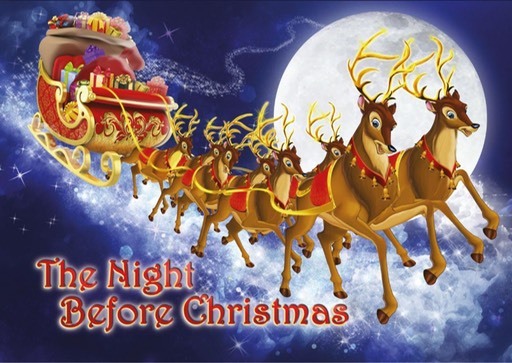 The Night Before Christmas by Rose Collins (NurseryBox) is available in hardcover, priced �4.99, and eBook versions priced �1.49. 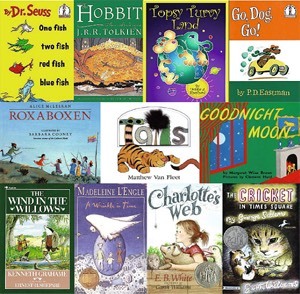 For more information visit www.nurseryboxbooks.com. 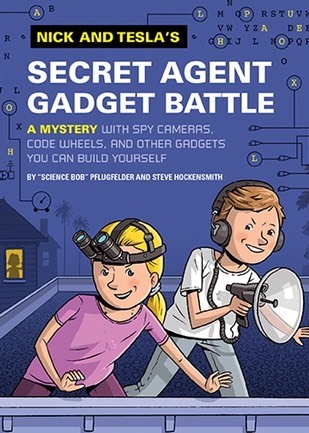 "I highly recommend�Nick and Tesla's Secret Agent Gadget Battle. This book was very good. I think both girls and boys would enjoy it as, although it's about spies, girls would love it like me. I also found the pictures very amusing as well. I found the characters brilliant and all very different. Nick and Tesla were quite serious but Silas and Demarco were so funny! I�found Tesla was rather like me. The style of writing was very high-tech�with all sorts of spy gadgets, which was really exciting. There is a great ending but�I don't want to give it away. When I read this book I didn't realise it was the third in a series so now I want to read the other two!" Eleven-year-old Fritha tells this story of how she and her two brothers are taken away from their suburban home by their scatty mother Min. 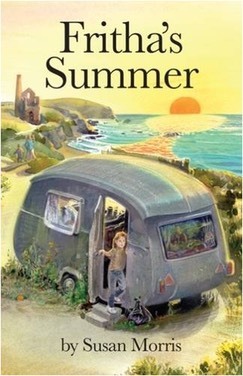 They end up living in an apparently deserted caravan in Cornwall, with no electricity or water. The children meet a boy from a far distant country who is involved in a dangerous intrigue. The low branches of trees nearly met overhead; it was beginning to get dark. Min drove slowly because the lane twisted and turned and then the engine started making the same choking noises as before. We stopped in the end just where the verge widened and there was room to push the car onto the grass. It was easier this time, without traffic rushing past. “We’re not staying here?” Ric said in horror, staring round at the low gnarled trees, and at the gorse and the brambles trailing over the hedge on the far side of the lane. 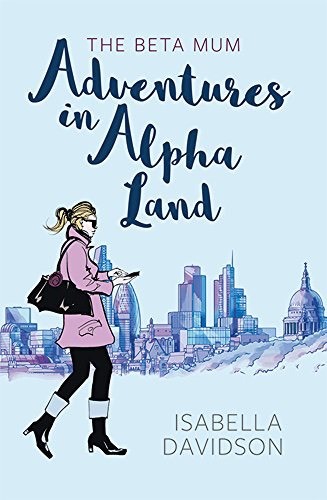 I really enjoyed this book, and that the storyline was gripping. Every night in bed I would look forward to reading it. My favourite character was the smallest, Tol, because whenever I read a bit about him he made me laugh! My favourite scene was when they were trapped underground. It starts with excitement for the main characters, which is always good in books. The names were pretty unusual, but this is an important thing. When I am reading books I find I come across names I have heard before, and sometimes if I know people with that name the pictures in my head get a little twisted! "I recommend Eric, the boy who lost his gravity. I really like this book. I get angry at my little brother sometimes and I wish I could fly away like Eric. It's really cool what happens to him!" An entertaining tale ready to float off the bookshelves! Kids won’t be able to put it down! Eric builds up a head of steam as he becomes more and more annoyed by the antics of his little sister, Alice-she’s always messing with his stuff, and when he gets mad at her, his parents blame him! Things come to a head when in a particular fit of pique, a furious Eric floats up to the ceiling. Unable and unwilling to heed his parents’ orders and pleas to come back down, Eric makes his way out a window and into a nearby tree. At first he feels empowered by being free of his family, but when his lack of gravity starts to pull him toward the lonely ether, he asks for, and gets, help. Eric gains some appreciation for Alice along the way, and a view of how she always wants to be just like him (especially when she shows a bit of gravity-defying temper herself! ).